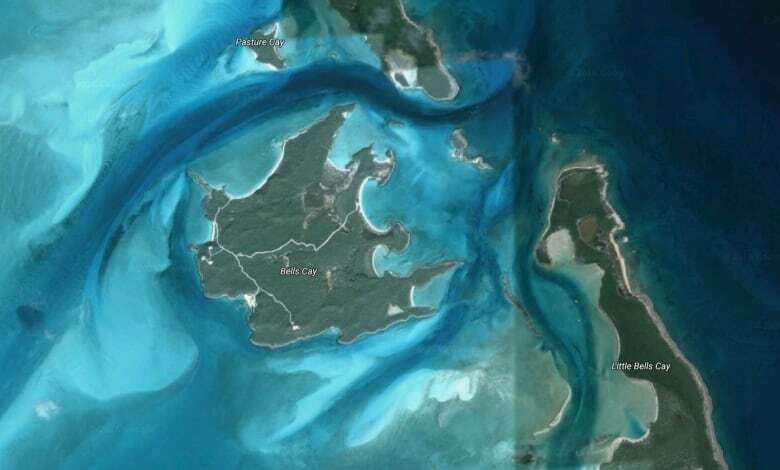 Prime Minister Justin Trudeau spent part of his holiday vacation on the private island of the Aga Khan in the Bahamas, the Prime Minister's Office has confirmed. Prime Minister Justin Trudeau spent part of his holiday vacation on the private island of the Aga Khan in the Bahamas, the Prime Minister's Office confirmed. The PMO said Trudeau, his family and a few friends were invited to join the Aga Khan on Bell Island for the holidays. "As you are aware, his Highness and the Prime Minister have been close family friends for many years," the statement said. The PMO said Trudeau will repay the cost of flights to and from Nassau for himself and his family. The statement said no family friends flew on the government plane. Trudeau marked the Aga Khan's birthday with an official statement on Dec. 13, 2016. 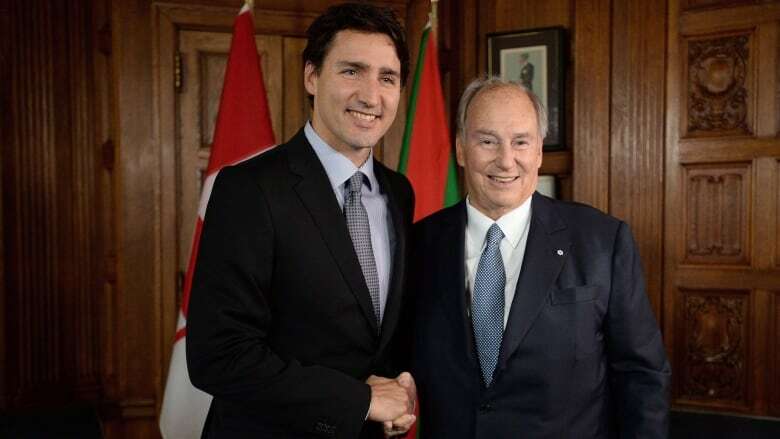 "Canada has come to share a close relationship with the Aga Khan and bestowed honorary citizenship on him in 2009," the statement said. "I am proud to call His Highness both a mentor and friend. He has shown time and time again that no matter our faith, where we were born, what colour is our skin, or what language we speak, we are equal members of this world." He is head of the Aga Khan Development Network, which receives some of its funding from the Canadian government, to support social development, education and charity projects. The Global Affairs Canada website lists 16 partnerships with the Aga Khan Foundation of Canada since 2004. The most recent one is a five-year, $55-million project to improve health services in Afghanistan that was announced in December 2015 under the Trudeau government. The foundation is registered to lobby the federal government, including the prime minister. Canada's connections with the Aga Khan and his institutions go back 30 years. In 2014, Prime Minister Stephen Harper signed a protocol of understanding acknowledging decades of work with the Aga Khan Development Network. The Aga Khan made a historic address to Parliament to mark the occasion.